Criminal Defense and Family Law Attorney Lauren Dentone Joins Gawthrop Greenwood, PC – Gawthrop Greenwood, PC. 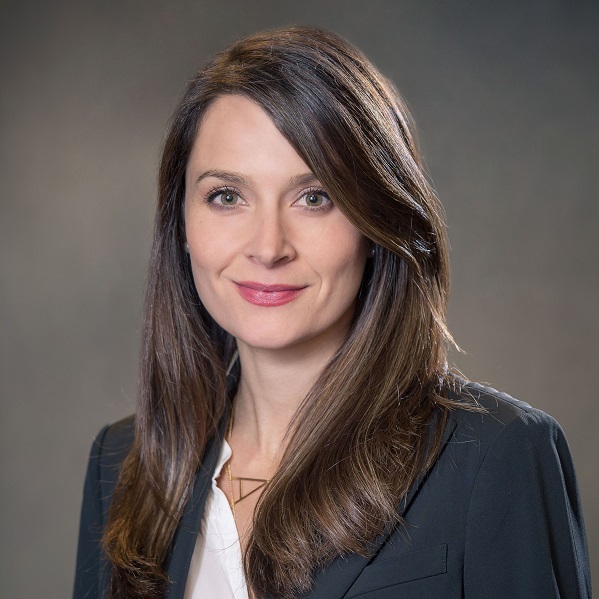 Noted criminal defense attorney Lauren Dentone has joined the law firm Gawthrop Greenwood, PC as a partner focusing her practice in criminal defense, family law and litigation. Dentone draws from her work as Solicitor for the Chester County Department of Children, Youth & Families, as well as more than ten years of trial experience both prosecuting and defending criminal cases that became increasingly family related. She comes to Gawthrop from her private practice, Milks Law, LLC. Dentone began her career as a prosecutor for the Chester County District Attorney’s Office, where she acquired her focused approach to case management and trial strategy. She went on to serve as private counsel at a Chester County law firm where she successfully practiced criminal defense, employment law, civil litigation and civil rights defense. Dentone also served as an adjunct professor in criminology and prison practices at Rosemont College. She instructed undergraduate and graduate students on the sociological theories and perspectives of why individuals commit crimes, the criminal process in Pennsylvania, sentencing schematics, trial strategy and rehabilitative measures. As a former Assistant District Attorney, Dentone has prosecuted hundreds of criminal cases including domestic violence, protection from abuse orders, indirect criminal contempt, driving under the influence, drug possession, violent weapon offenses, assaults, property crimes and homicide offenses. In the course of prosecution, she participated in evidence collection and analysis as well as witness and suspect interviews. In addition, Dentone has gleaned invaluable information regarding the inner-workings of the law enforcement community through her work as defense counsel to police departments, police officers, and prisons and corrections officers across Pennsylvania. Dentone is also well versed in employment matters and assists clients with any potential implications to current or future employment due to a criminal charge. Similarly, she consults with businesses regarding employees who have been charged or convicted of crimes in Pennsylvania. Dentone is a member of the Chester County Bar Association, Pennsylvania Association of Criminal Defense Lawyers and Chester County Chamber of Business and Industry. She volunteers her time at the Committee for March of Dimes Chester County Salute to Women of Achievement. She is also a committee chair for the Chester County Chamber of Business and Industry Foundation. To contact Lauren Dentone, email ldentone@gawthrop.com or call 610-696-8225.